Australian 5G networks are popping up already, but most people don't have access just yet, and probably won't until later in 2019 or in 2020. This isn't unique to Australia; several countries have 5G as of 2019, but coverage is still a fraction of that provided by 4G. If you're not familiar, 5G is the next upgrade to mobile networks following 4G. 5G is many times faster than 4G and opens up lots of new opportunities like smart cities and farms, and untethered AR and VR experiences. 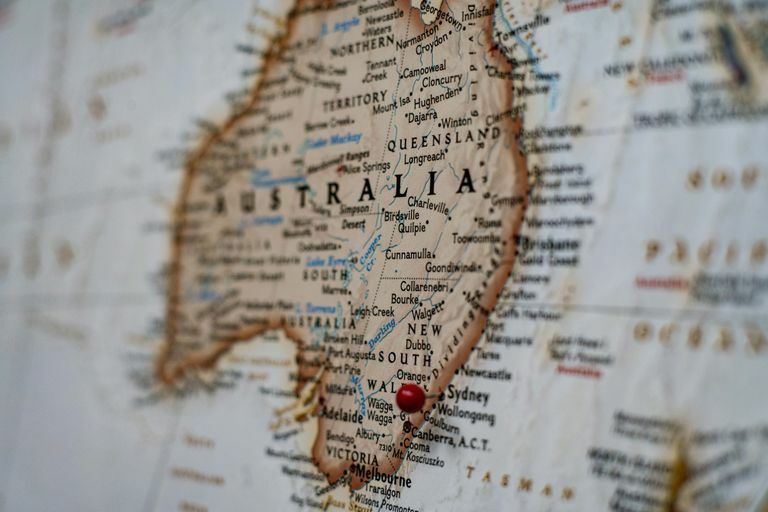 Whether you're waiting for 5G in Australia or elsewhere, you can stay current with how 5G is unfolding around the world with daily updates: 5G: The Latest News & Updates. There are three big names to watch when it comes to 5G availability in Australia: Optus, Telstra, and Vodafone. Current predictions put 5G in Australia as soon as this year, but the service available to you depends on where you live, whether the carrier has 5G phones yet, and if you want mobile 5G or just 5G internet at home. One 5G network provider in Australia is Optus, the country's second biggest telecom company. Instead of offering a mobile 5G solution, Optus is starting off with fixed wireless access (FWA). Optus' 5G home broadband service costs $70 per month with unlimited data and guaranteed speeds of at least 50 Mbps. The 5G FWA service from Optus is available to select customers in Brisbane, Adelaide, Perth, and other areas, but the company plans to roll out 5G by March 2020 across the ACT, Victoria, New South Wales, Queensland, South Australia, and Western Australia, too. You can see areas where Optus 5G is enabled for specifics. To request 5G service from Optus, fill out the "interest" form by selecting Register Your Interest. You'll be provided a 5G modem if you're invited to order 5G Home Broadband from Optus. In the years following their 5G FWA rollout, Optus plans to add mobile 5G sites to increase capacity and speed in highly populated locations. Before 2019, Telstra had made 5G technology available to over 200 locations, including not only every single major city in Australia but also some less popular locations. Some of the Telstra 5G-enabled locations we know about include Queensland, Adelaide, Perth, Canberra, Melbourne, Sydney, Brisbane, Hobart, Launceston, and Toowoomba. All of those locations have mobile 5G base stations, meaning that once Telstra 5G phones — like the Galaxy S10 5G — are available this year, the network will be accessible anywhere there's 5G coverage. The first Telstra 5G customer was FKG Group in Toowoomba through the use of the HTC 5G Hub. Vodafone plans to give Australia 5G services in 2020. If you get service from a Mobile Virtual Network Operator (MVNO), you might have to wait even longer for 5G because those operators buy their access from other telecom companies, a process which might not meet up with the parent company's 5G timetable. For example, Woolworths Mobile, Boost Mobile, Belong, and ALDImobile are on the Telstra network; Hello Mobile, KISA Phone, and Kogan Mobile with Vodafone; and amaysim, iPrimus, and Exetel use the Optus mobile network.